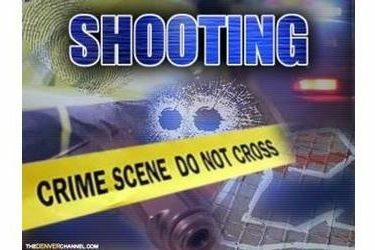 TULSA, Okla. (AP) – Police say two people were shot after an altercation at a home in Tulsa early Friday. Tulsa Police Cpl. Jeremy Lawson says officers responded shortly before 2:30 a.m. and found a man and woman suffering from gunshot wounds, as well as another man who was not injured. Lawson says the uninjured man told officers he was the ex-husband of the woman who lived at the home and that his ex-wife had invited him to come over. The ex-husband told police he opened fire when another man tried to force his way into the home. The second man, who police say may have been the female victim’s boyfriend, was shot in the abdomen. The woman was shot in the head. Both victims are in critical condition. Police say detectives are interviewing the ex-husband.